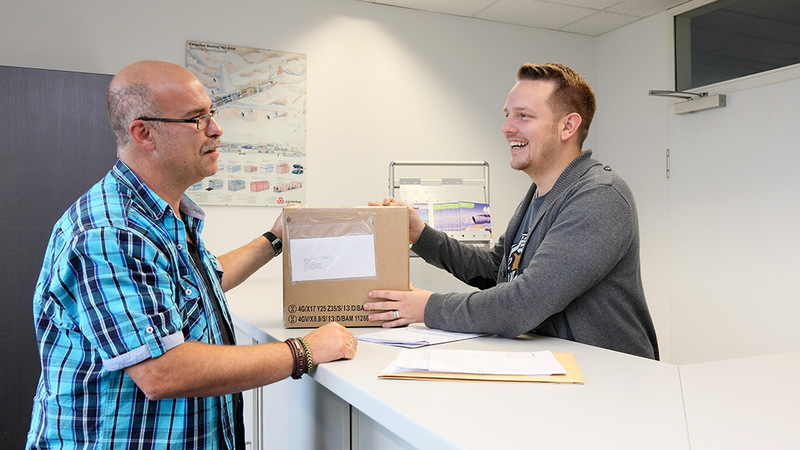 The Cargo Service at Dortmund Airport handles goods for transport by air – as easy as sending by post, with destinations all over the globe. The advantage for exporters and importers are obvious: short distances, saving time and money. 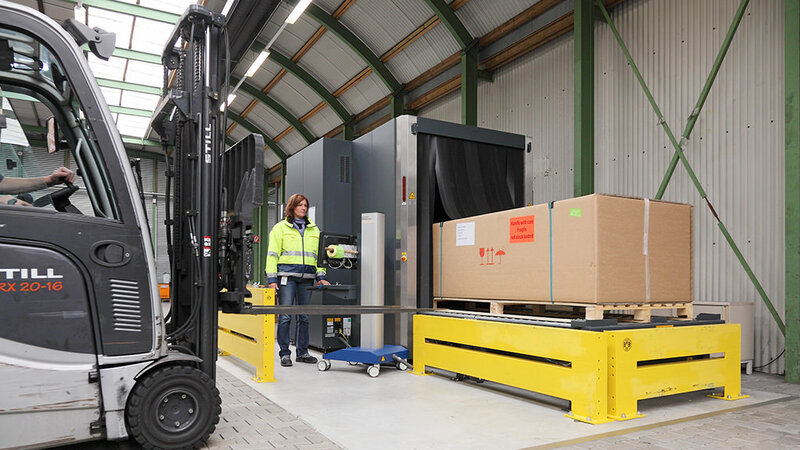 Instead of driving further to large air freight hubs, clients leave their cargo in the capable hands of the Dortmund Airport Cargo Service, getting everything they need from a single source. Working together with freight forwarders, more than 40 international airlines and the customs office, the freight experts at Dortmund Airport do all that's necessary to ensure fast, uncomplicated shipment of your cargo to its intended destination. The extensive range of services offered by the Dortmund Airport Cargo Service means that even small and medium-sized companies can benefit from this smooth-running import and export facility. It goes without saying that we provide tailored solutions for every requirement. According to European Parliament regulations, only air cargo with the status "safe" may be shipped. 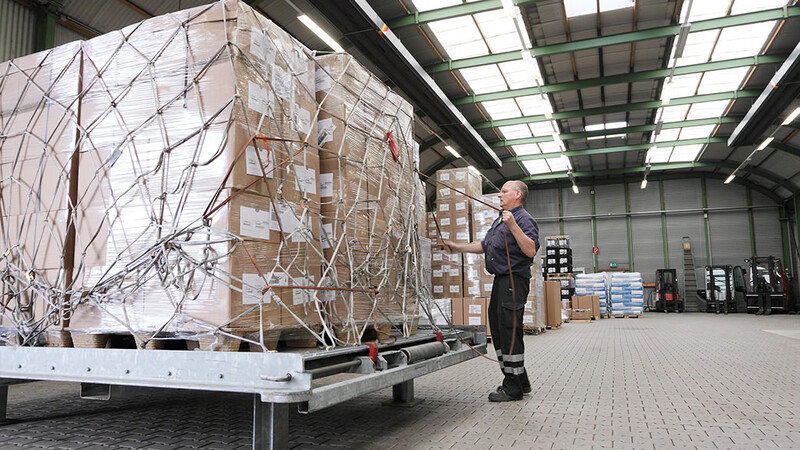 The Dortmund Airport Cargo Service is approved as a "regulated agent" by the German Civil Aviation Authority (LAB) and uses state-of-the-art technology and specially trained staff to monitor items of freight and bring them into a secure supply chain. 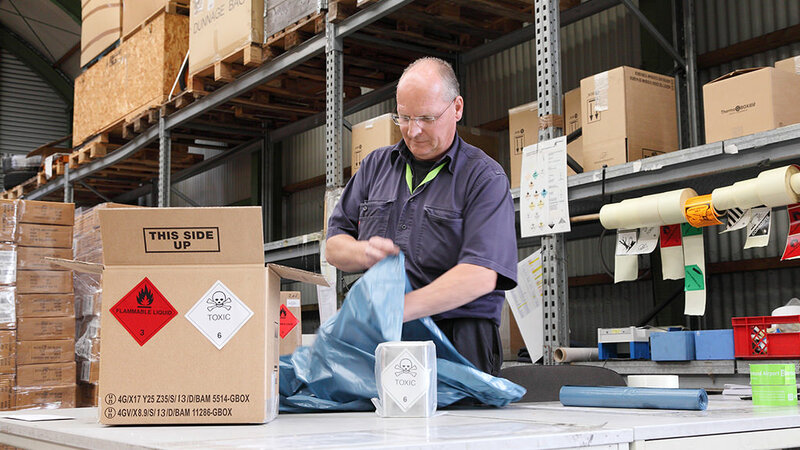 The Dortmund Airport Cargo Service also specialises in the packaging of dangerous goods in accordance with the "Dangerous Goods Regulations" of IATA. Compilation of "Shipper's Declaration for Dangerous Goods"
Special care is required for the handling of dangerous goods and dangerous substances. Moreover, safety and security regulations for the transport of air freight are subject to continuous further development and tightening. Therefore, employees involved in the preparation of shipments and the handling or transport of dangerous goods must receive appropriate training. The Dortmund Airport Cargo Service offers suitable dangerous goods training courses in accordance with recognised legal guidelines. Further information can be found under Dangerous Goods Training.